Anderson Windows began operating in Wisconsin in 1903, and since that time have grown to be an international company selling over six million wooden windows and doors to customers throughout the world each year. Anderson products are known for being of exceptionally high quality. 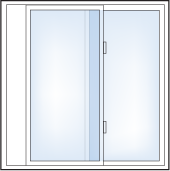 Due to the fact that the company supplies dealers and does not recommend a retail price, Anderson windows prices can vary, however, their entire range offers excellent value for money. Andersen windows and doors are covered by our exclusive Owner-to-Owner limited warranty. Most other window warranties end when a home is sold, but our coverage- 20 years on glass, ten on non-glass parts- is completely transferable from each owner to the next. And, because it is not prorated, the coverage offers full benefits, year after year, owner after owner, so it can add real value when you decide to sell your home. Plus, we have one of the largest service networks in the industry, so help is always there if you need it. 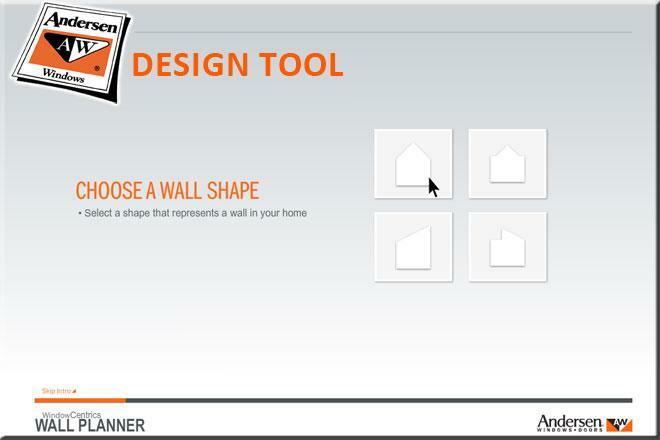 Select an Andersen window and door warranty for more details.